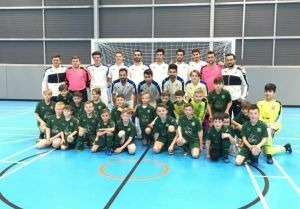 The English Futsal league structure is made up of two top tier division named FA National Futsal Super League North and South. 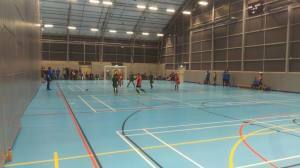 Below these divisons is three lower divisions, FA National Futsal Super League Division Two North, South and Midlands. 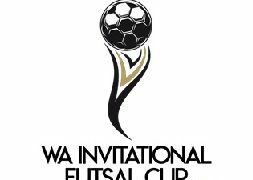 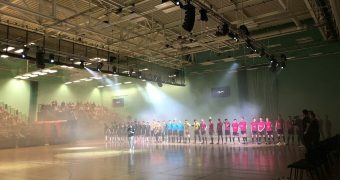 This season has seen two clubs progress and challenge one another for the FA National Futsal Super League Division Two North title. 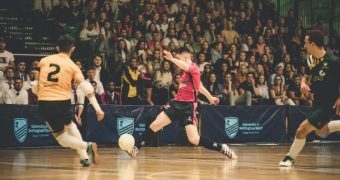 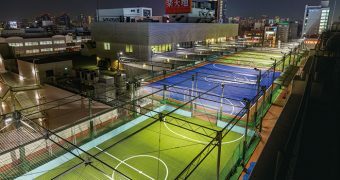 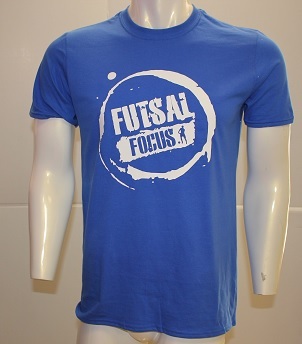 In the city of York, York City FC Futsal which was created last year by bringing the University of York Futsal programme under the umbrella of York City Football Club. 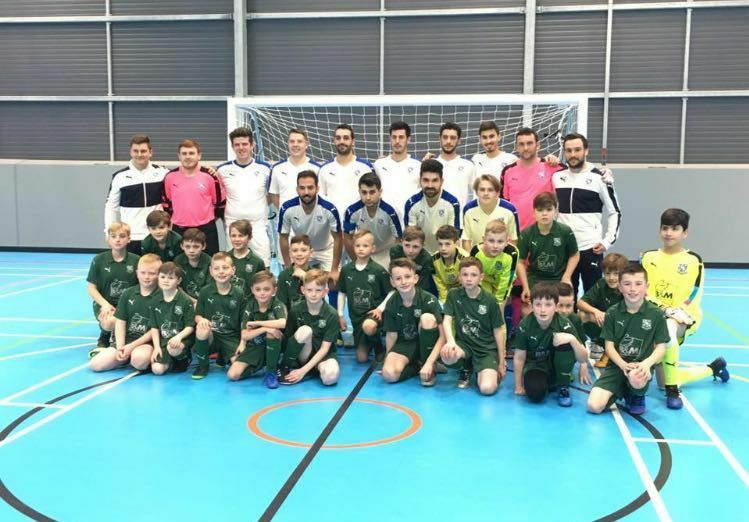 Junior Roberti has continued as the leader and coach of this development/ programme in the North of England. 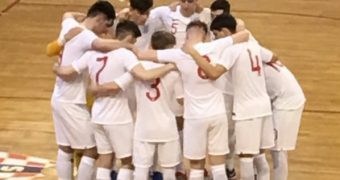 In the North West of England another Futsal programme launched by Tranmere Rovers FC and lead by Damon Shaw has been growing this year. 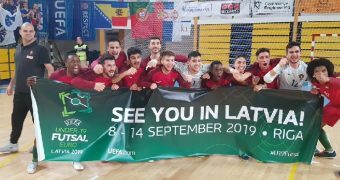 The Wirral, Liverpool where Tranmere Rovers is situated is of historical importance to English Futsal already, here is where Tranmere Victoria invited Iran to play an international friendly in 2002 and due to this match the English FA launched the England National Futsal team a year later. 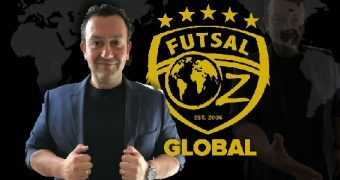 Damon is also an important piece of English Futsal history in his own right, he launched Middlesbrough Futsal Club, one of the first clubs to compete in the national league, plus he organized the first ever University Futsal competition which led to the eventual launch of the British Universities & Colleges Futsal competitions (BUCS). 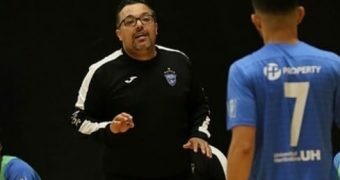 He is also the most qualified ‘English’ Futsal coach having taken his Futsal coaching qualifications in Spain and holds what would be seen as the equivalent of a UEFA Futsal A License coaching qualification if it existed. 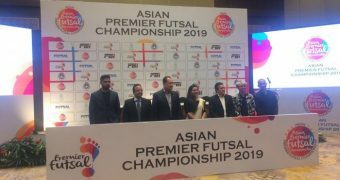 These two determined and driven coaches came to face to face this weekend, their teams were fighting to be the FA National Futsal Super League Division Two North champions plus they brought a number of youth teams to compete as well plus enjoy the experience of this important match. 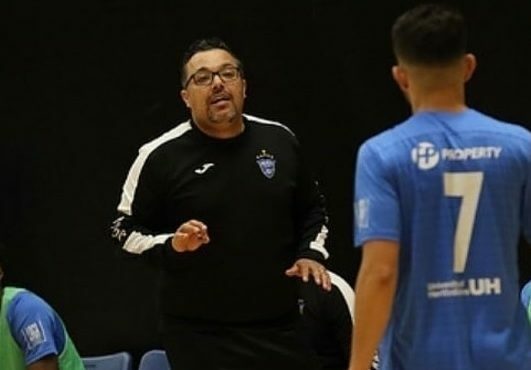 These two determined and driven coaches came to face to face this weekend, their teams were fighting to be the FA National Futsal Super League Division Two North champions. 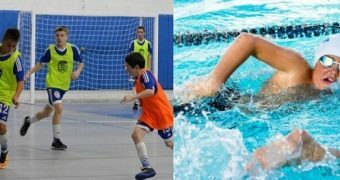 Junior was aiming for a second consecutive title but Damon was organizing his players to achieve their first. 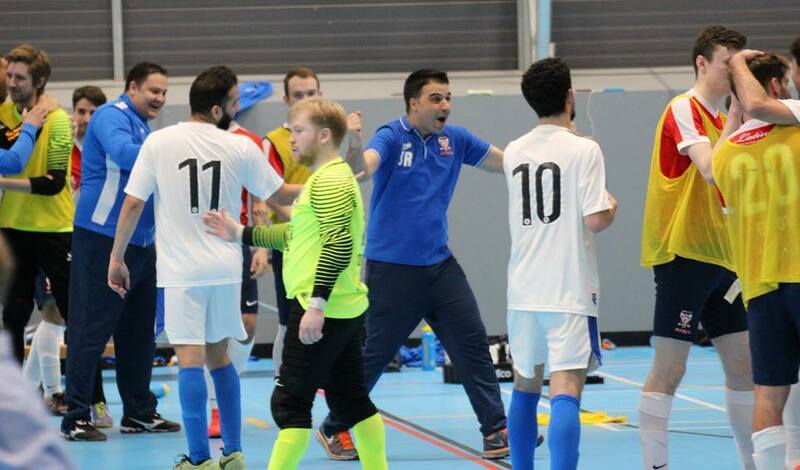 The Minstermen (York) determinedly fought back from a couple of goals down with Robbie Bettson, Fabinho Almeida and Miguel De Vicente (2) securing them a clear advantage; only for a very resilient Rovers to respond with three goals of their own while suddenly reclaiming the lead. 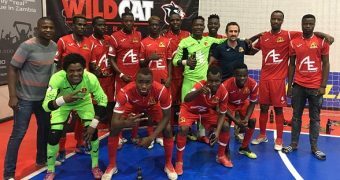 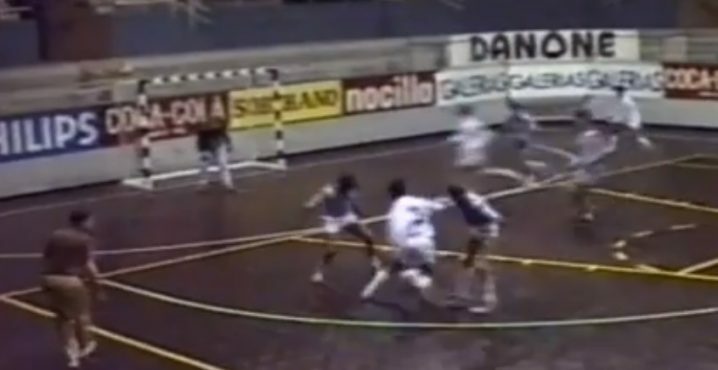 However, Victor Manuel struck a vital late equaliser to ensure a second consecutive title for head coach Junior Roberti and his still undefeated charges. 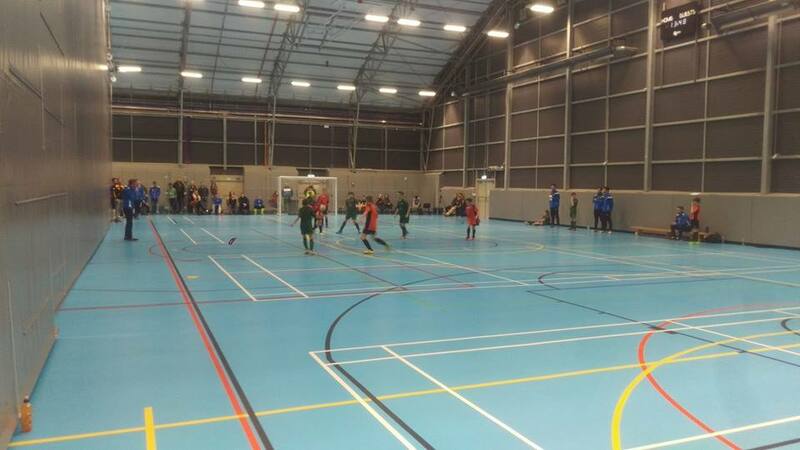 Though the end result was a 5-5 draw, York secured the points needed to win their second league title. 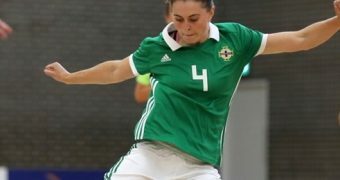 “We also managed to get a great group of players from abroad and also from Middlesbrough who have helped us a lot to build a very good squad.